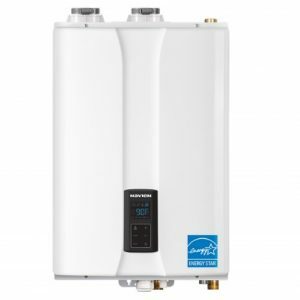 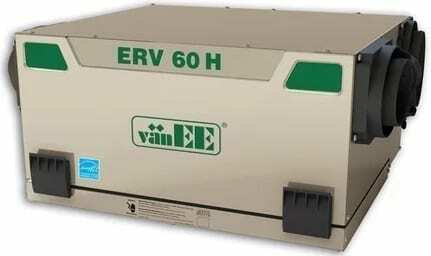 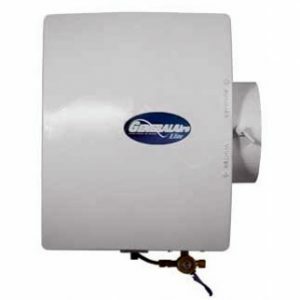 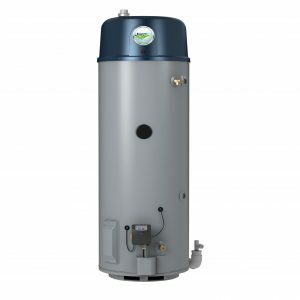 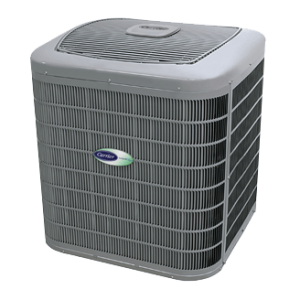 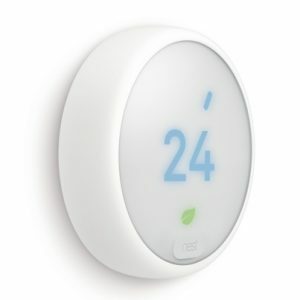 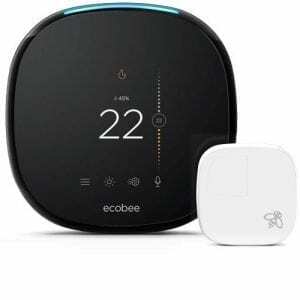 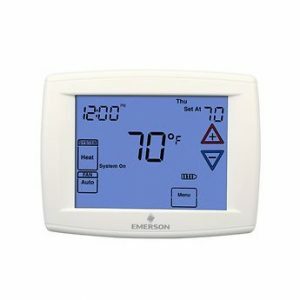 White Rodgers 80 Series™ Single Stage Thermostats – EM Air Systems Inc. 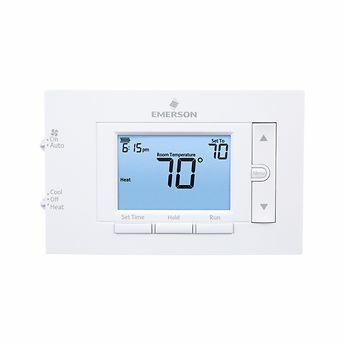 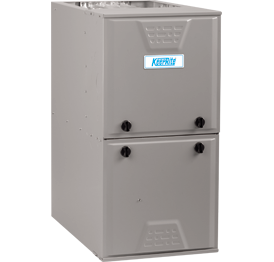 The Emerison 80 Series™ Thermostats offer a footprint that fits the install, features that fit the homeowner and support that fits your business. 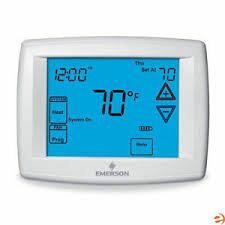 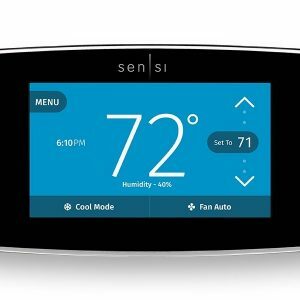 The 80 Series™ Thermostats have a large backlit display, an easy to use design, flexible programming and dependable performance. 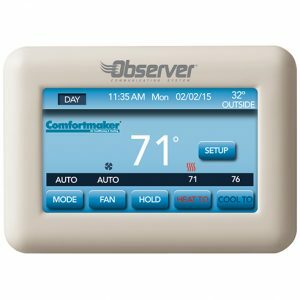 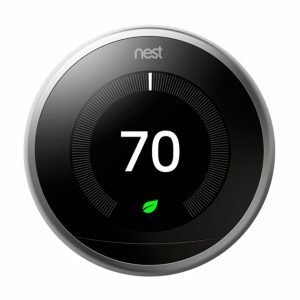 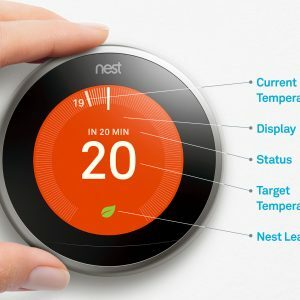 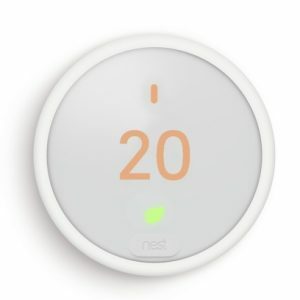 80 Series™ Thermostats are the perfect fit for any environment.